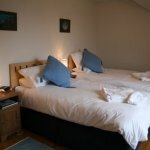 Summerhill (sleeps 6) - A superb, luxury three bedroom cottage dating back to the late 1800s. 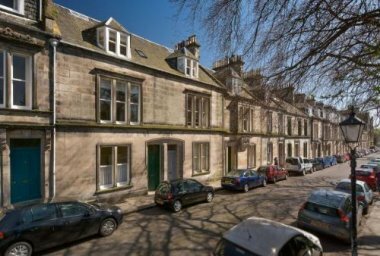 It is situated in a quiet rural location on the outskirts of St Andrews yet is only a 5 minute drive from the centre of this bustling town. 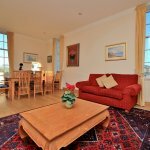 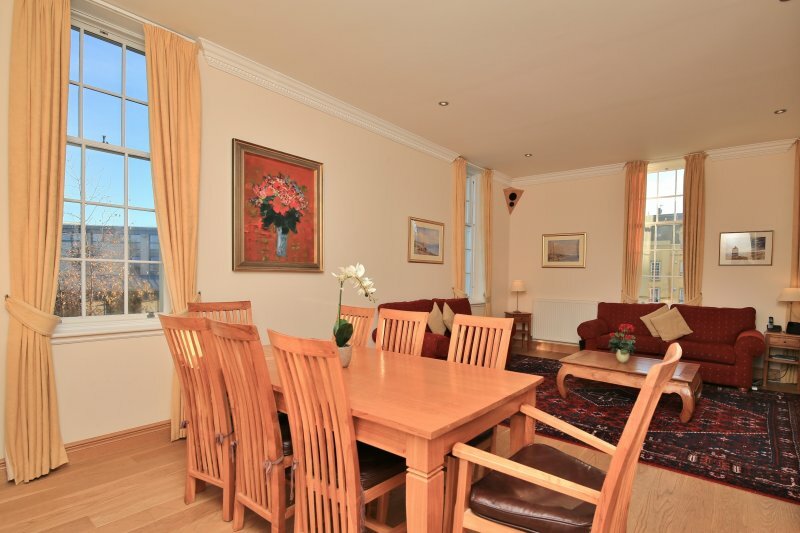 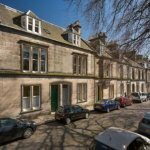 The Residence (sleeps 6) - A stunningly gorgeous apartment set in a beautiful old mansion house in the centre of St Andrews. 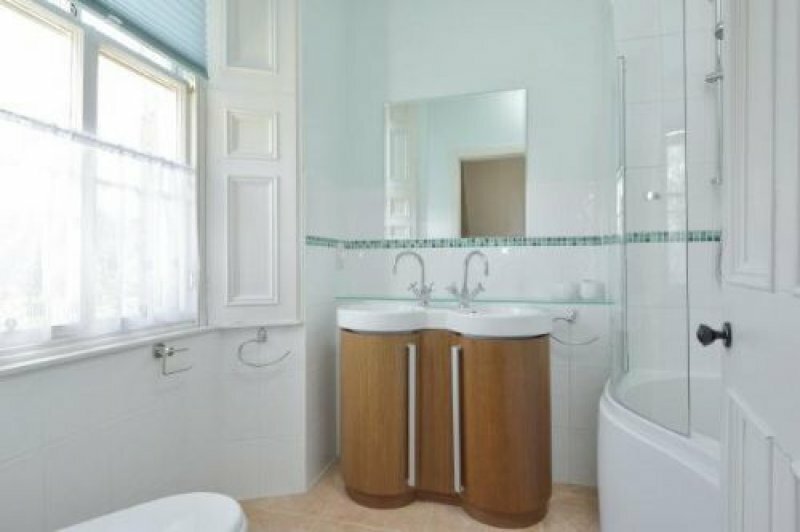 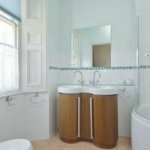 One double (ensuite) and 2 twin bedrooms, family bathroom, large lounge with dining area, fully fitted kitchen, private parking. 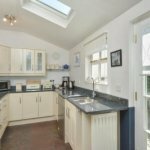 Monk's Walk Cottage (sleeps 4) - Set back from the road and boasting a spectacular garden with access onto Lade Braes walk, 112 Hepburn Gardens is a hidden gem. 2 double bedrooms, modern galley kitchen, sitting and dining room. 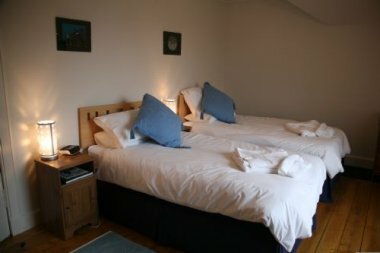 The garden is one of the best in town. 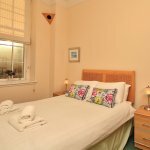 6 Queen's Gardens (sleeps 11) - Situated right in the heart of the town, 6 Queen’s Gardens is a wonderful house. 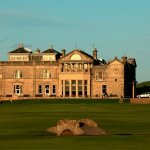 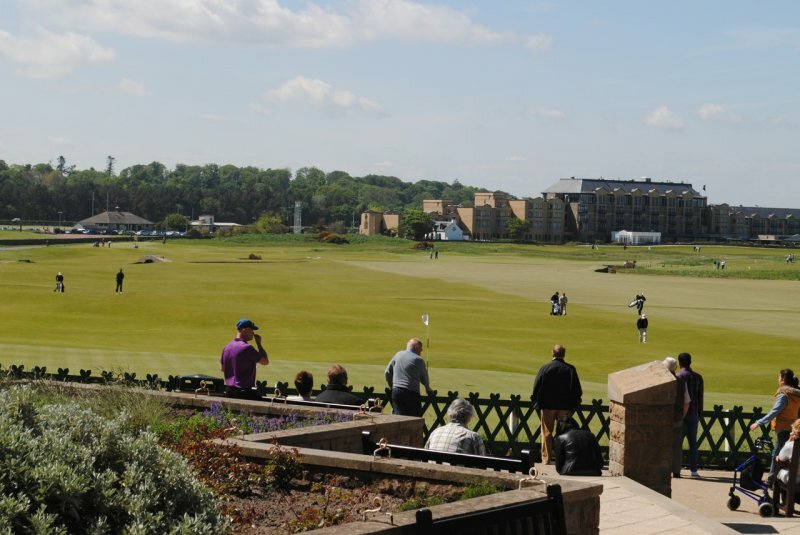 For golfers, the property is little more than a couple of minutes drive or a 7-8 minute stroll through town to the iconic setting of the Royal and Ancient clubhouse. Auld Poor House (sleeps 6-8) - This cosy 18th Century, three-bedroom listed house right in the heart of St Andrews. 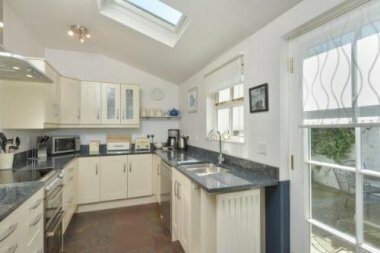 Boasting a secluded, south-facing garden and, uniquely for this part of town, a private garage. 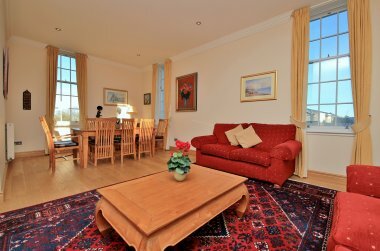 Greyfriars Neuk (sleeps 4) - A modern, newly renovated, comfortable and well equipped apartment in a fabulous location in the heart of St Andrews. It provides comfortable accommodation for 4 people. 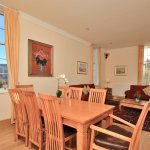 Fife Cottages appreciate the needs of our wide-ranging client base and always strive to select the best properties to offer to potential holidaymakers coming to this stunning corner of Scotland. 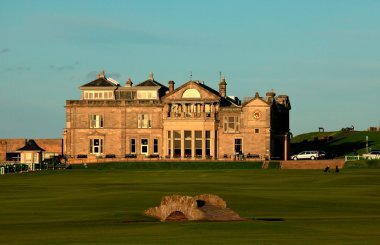 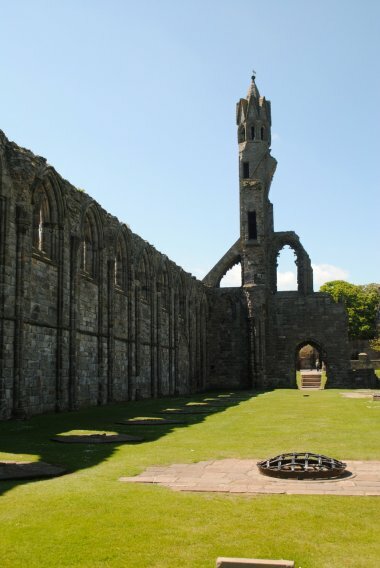 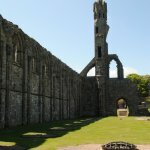 We want you to make the most of your trip to the East Neuk and to enjoy all that the area has to offer - whether that be the world-renowned golf courses, spectacular cycle routes or sandy beaches - and we are happy to provide recommendations on top of the various leaflets and guidebooks that you will find in our properties. 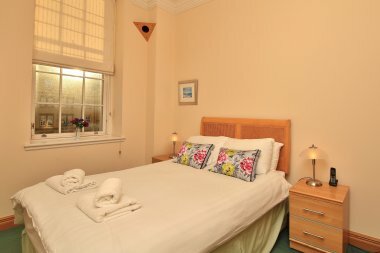 Many of our properties are pet-friendly as we appreciate how hard it can sometimes be to find a suitable home for pets while you are away. 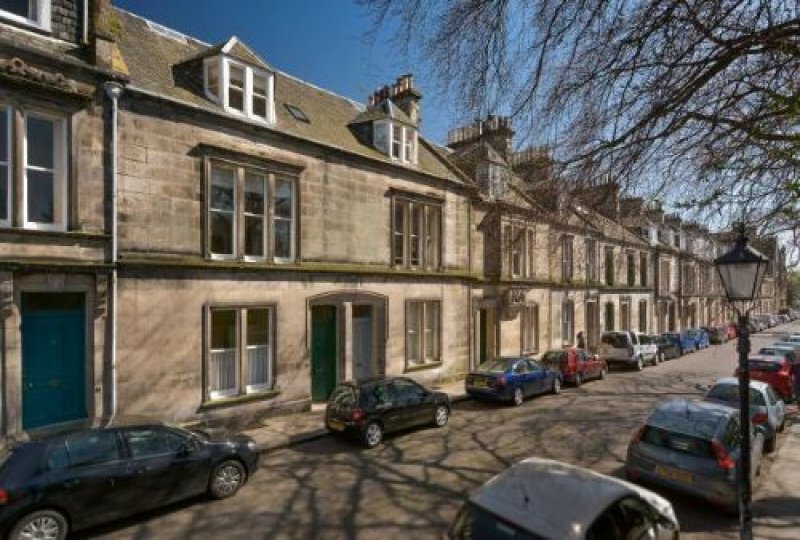 We also have a selection of properties suitable for those with accessibility requirements - we hope that this will make it easier for anyone with mobility issues to appreciate the charms of the East Neuk.